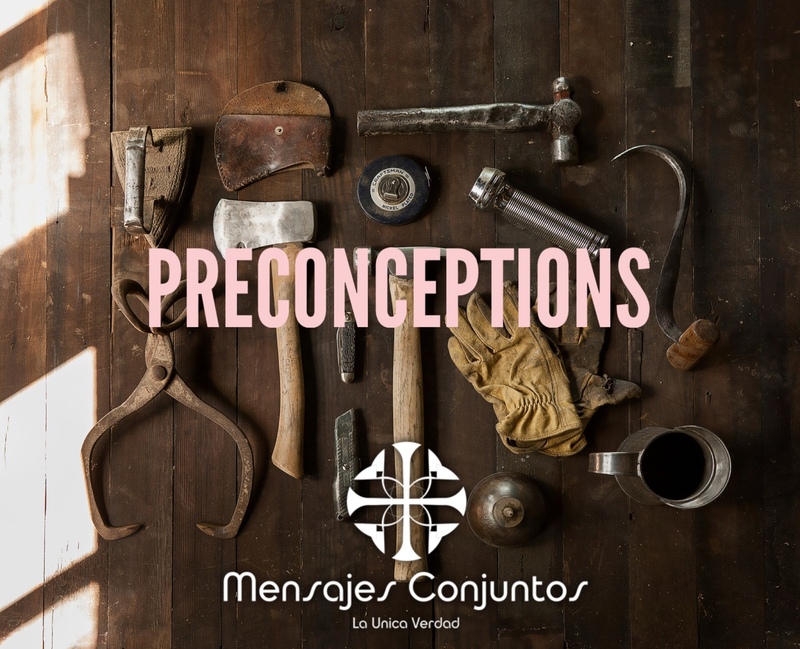 What determines the existence of preconceptions in society? A compendium of Social Sciences says that human beings tend to underestimate what cannot be compared. Preconceived ideas are acquired. They are not born with man. We, as we grow, we learn gradually to carry out certain associations of ideas: a flower equals beauty; man is strength; women represent emotions; Jewish is synonymous with greed; abroad is a “gringo”. These images end up forming part of the people. However, more damaging than the words and images is our behavior towards minority groups; or our contempt for the lower classes, an attitude of superiority, relative to others, based on the haircut, lower education, lower purchasing power and many other things. But for God all men are equal, because he created them in his image and likeness. God does not show partiality. All of us need God to live, to breathe, to exist. Envy or greed is the desire to possess what belongs to someone else. Of course, God does not like envy or greed. In one of the Ten Commandments, greed is prohibited. Envy made Cain murdered Abel, his younger brother. The envy of Joseph’s brothers made them sell him as a slave to the Egyptians. The envy of the Jewish priests led them to deliver Jesus to Pilate to unfairly be crucified. 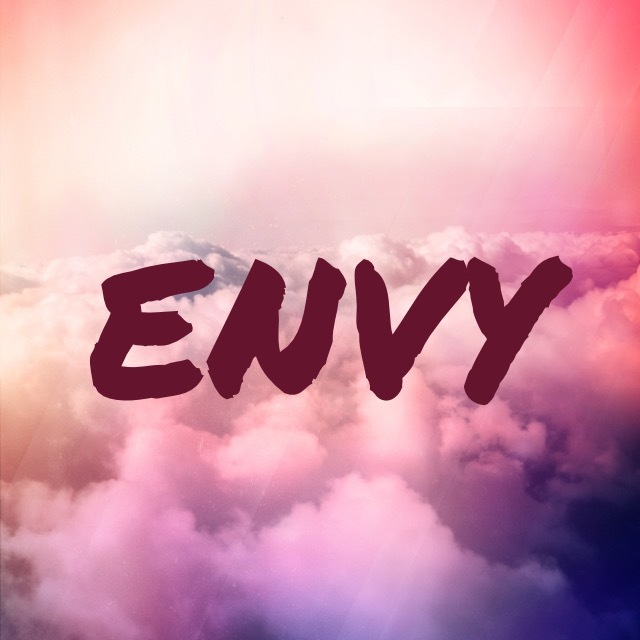 Envy is not just a desire for new clothes, a luxury car or new toys; it is the uncontrolled and selfish desire to own something that belongs to our neighbor. The immense desire to possess something reveals our inner dissatisfaction and leads to anger, hatred and even murder. That’s why the Bible condemns envy and addresses this issue very seriously. The sooner we despise this kind of sin in our hearts, the better will it be for us and for our relations with others and with God. If the Spirit of Christ takes hold of our lives, we will have the strength to conquer envy. There will be no room for envy in a happy and loving heart.